Dive in!! 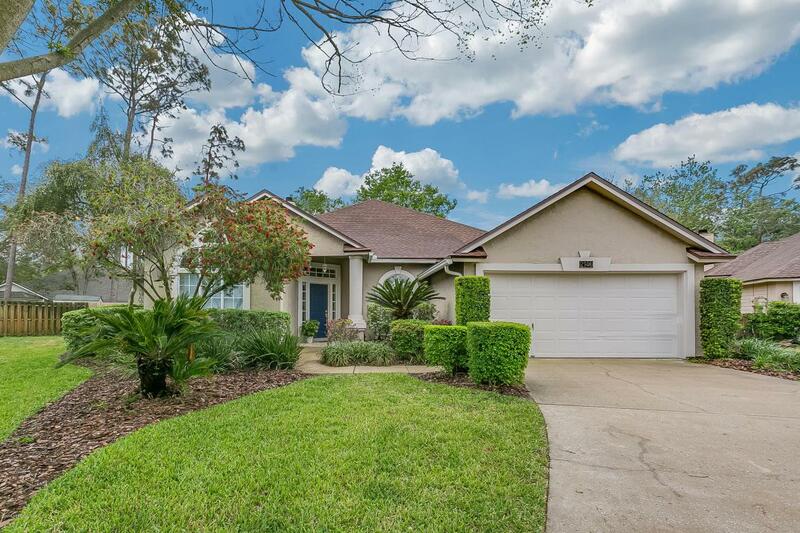 Lovely open and airy 4 bedroom 3 bath pool home in desirable Marsh Sound. 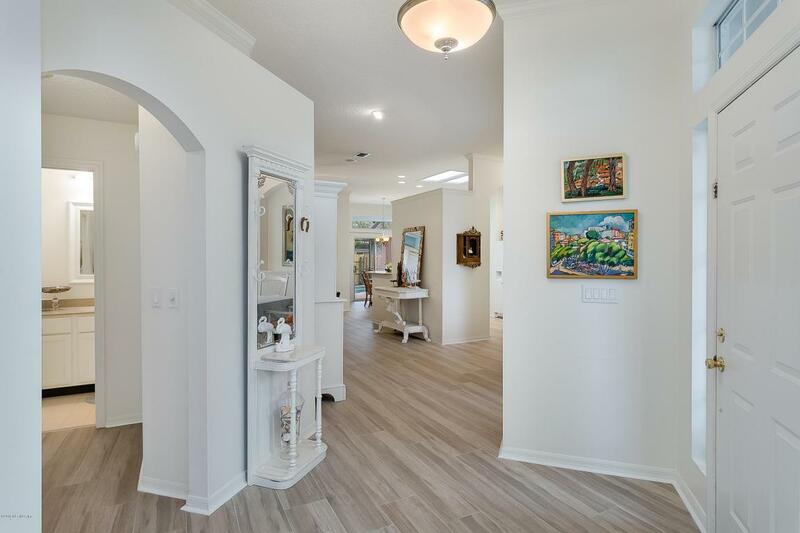 Durable tile floors throughout that have the look of wood, new carpet, new appliances. Private guest suite perfect for teens or inlaws. 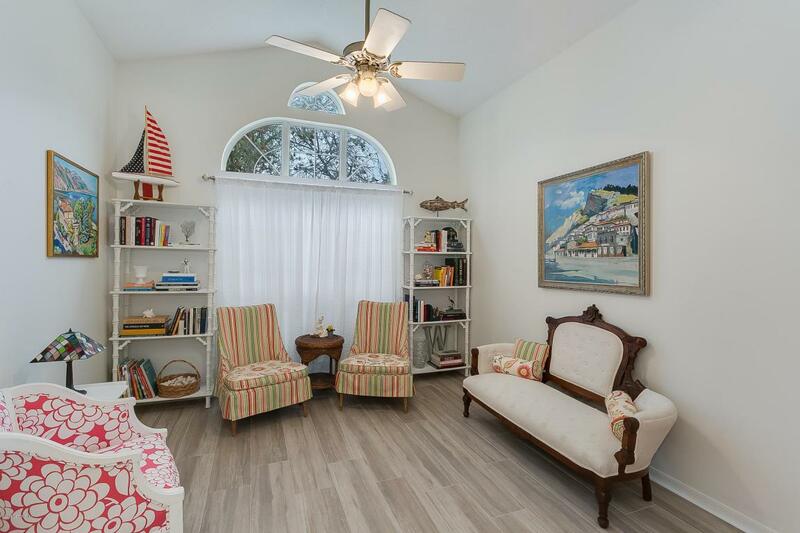 Formal living and dining room, family room with custom bookshelves. 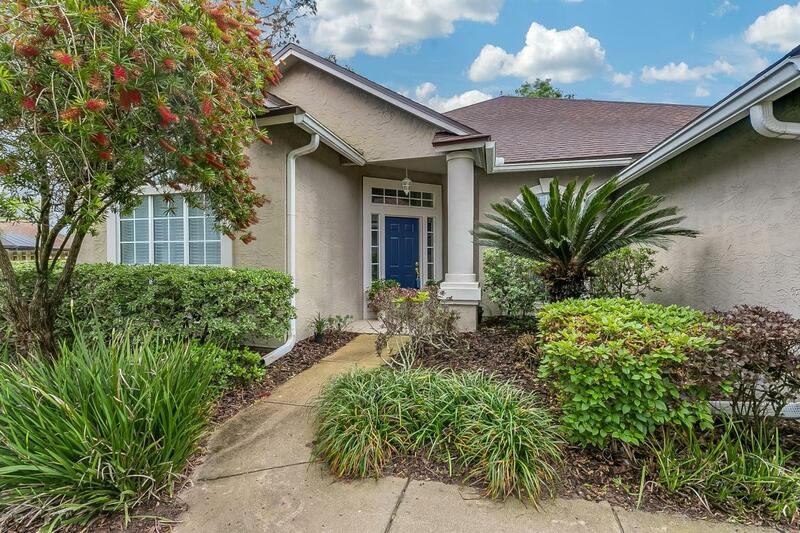 Minutes to shopping, restaurants and beaches.